Leading shipowners and operators, gas suppliers, ports, class societies, and technologists gathered last month in London to announce a new cross-industry initiative aimed at accelerating the adoption of Liquefied Natural Gas (LNG) as a marine fuel. The initiative hopes to address the issues of LNG bunkering infrastructure, regulatory concerns, and the higher initial capital investment costs in building LNG-fueled vessels. 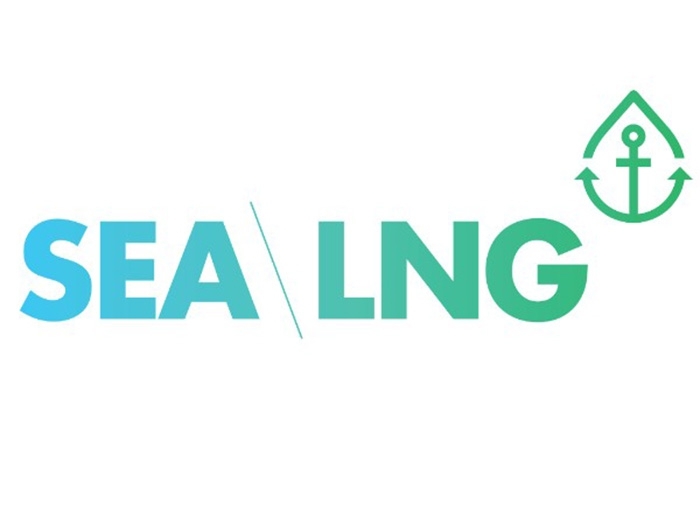 Called SEA/LNG, the initiative brings together participants from Carnival Corporation & plc, DNV GL, ENGIE, ENN, GE, GTT, Lloyd’s Register, Mitsubishi Corporation, NYK Line, Port of Rotterdam, Qatargas, Shell, TOTE Inc. and Wärtsilä. 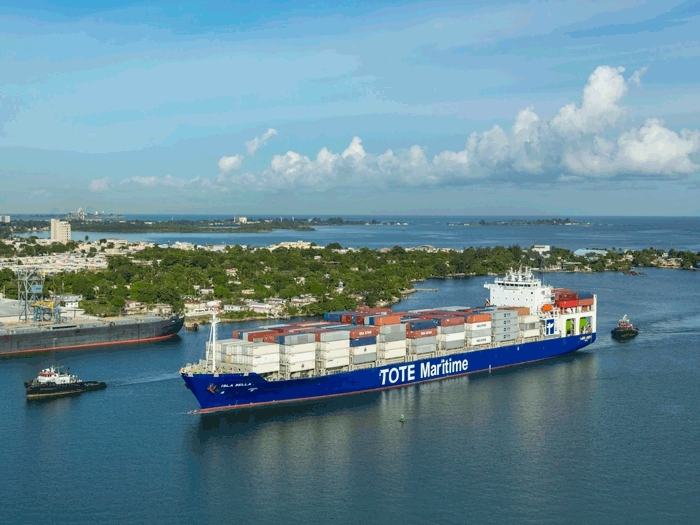 When it comes to using LNG as a marine fuel, TOTE is all in. It’s committed about $500 million in capital investments to have its entire fleet to burn LNG. The U.S.-flag operator has built two 3,100 TEU LNG-fuelled containerships now in operation between the Port of Jacksonville, FL, and San Juan, PR, and is converting the two ORCA Class Roll-on/Roll-Off ships in its fleet to burn LNG. The first of those two is being converted at Singapore’s Keppel Shipyard this fall. TOTE is not alone in adding dual-fuel and LNG-Ready tonnage to its oceangoing fleet in the U.S. Harvey Gulf International Marine, Crowley Maritime Corp., Matson Navigation, Kinder Morgan, and SEA VISTA/SEACOR all have vessels in operation or under construction that burn or could eventually burn LNG as a marine fuel. In all, there are 29 vessels that are designed or could be converted to burn LNG as shown in the accompanying table. This does not include inland and coastal vessels such as towboats or ferries. The U.S. Maritime Administration, for example, is supporting the conversion of a towboat to burn LNG as fuel. The use of LNG as a marine fuel has increased with Emission Control Areas (ECAs) coming into force in Northern Europe and North America under MARPOL Annex VI. LNG is relatively clean burning, containing virtually no sulfur content and it produces lower NOx and particulate matter in the combustion process than fuel oil and marine diesel oil. A long-time, well-known proponent of LNG as a marine fuel, John Hatley, PE, Gas Initiatives Wärtsilä North America, sees gas as a compelling solution for box feeders, RO/RO vessels, ferries and cruise ships, product tankers, Great Lakes vessels, and ATBs on short coastal voyages that enter into ECAs. 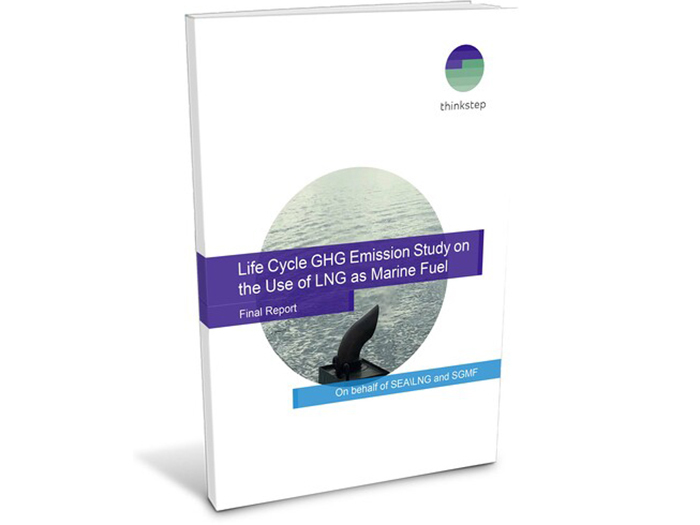 LNG is therefore able to offer a fuel solution compliant with both current and anticipated future regulations. The larger effect from Annex VI will come when the requirement to reduce sulfur content of marine fuels to 0.5% on a global basis effective 2020 or 2025 depending on the outcome of an IMO low sulfur fuel availability study to be completed in 2018. The issue for ship owners and operators is how to find alternatives to economically meet the low sulfur fuel mandate about to be imposed by MARPOL Annex VI. However, while LNG is a competitive fuel relative to current alternatives, LNG infrastructure is needed in ports around the world to enable quick, safe and cost effective bunkering. In the U.S., the first LNG bunker transport barge with GTT Mark III Flex tank technology is under construction at Conrad Orange shipyard in Orange, TX, and expected to be delivered in early 2017. LNG bunkering infrastructure is far more advanced in Europe. 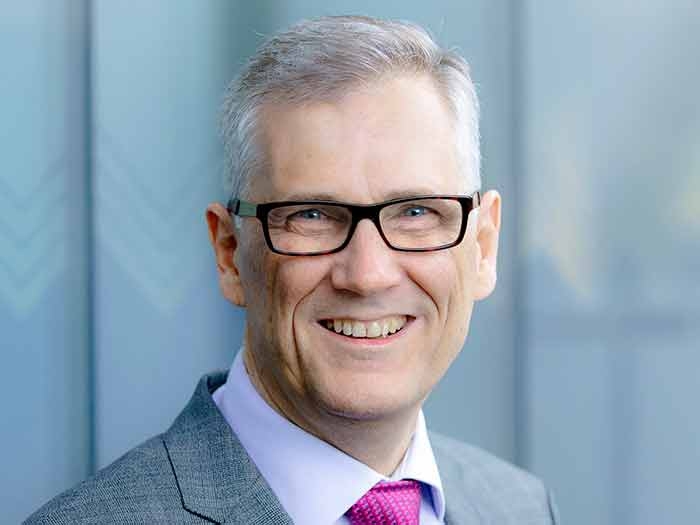 Wärtsilä is also involved with an effort with class society ABS, Arista Shipping, Deltamarin, and GTT in the Project Forward joint development project (JDP) to develop a dry bulk carrier concept that employs LNG as fuel. The goal is to develop a Kamsarmax bulk carrier design to be the first of this type suitable for worldwide services powered by LNG in compliance with the IMO’s Energy Efficiency Design Index 2025 standards, NOx Tier III and MARPOL Annex VI SOx emission levels. This landmark design will be the first LNG-fueled cargo ship capable of full-range operations. Technical challenges in developing this design were considerable, as there is a need to carry a large volume of LNG (2,500 m3) – which corresponds to full-range operation and 40 days – in a type of ship where available space is limited and cargo space is at a premium. ABS will provide Approval in Principle (AIP) for the concept, which is based on the highly optimized Deltamarin B.Delta 82 design, utilizing a GTT membrane LNG fuel tank. This design also could be applied to other bulk carrier sizes and serve as the basis for an LNG-fueled tanker. The concept features a Wärtsilä four-stroke, medium-speed engine without auxiliary generators, the first time this configuration has been applied to a vessel of this type, significantly simplifying the vessel’s engine room arrangement and contributing to lower capital expenditure. Read more from our Green Technology & Sustainable Shipping section in our Digital Edition.